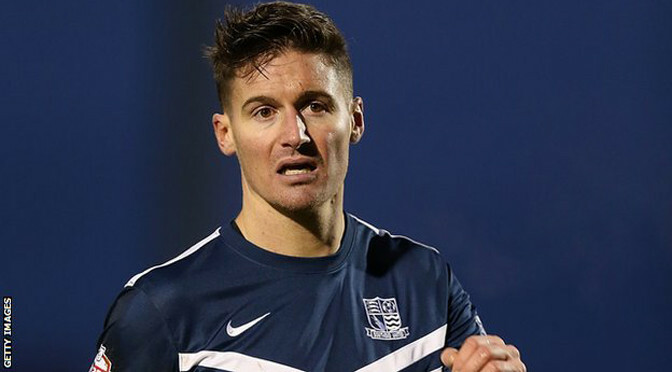 Southend moved three points from the automatic promotion places with a deserved win over Dagenham & Redbridge. The visitors took the lead when Joe Pigott traded passes with Ben Coker before firing past Liam O’Brien. Dagenham levelled through Ayo Obileye’s header from Billy Bingham’s free-kick but Ryan Leonard volleyed in from 35 yards to re-take the lead. Damian Batt handled in the area and Barry Corr stepped up to convert the resulting penalty to secure the win.